You probably got the letter in your kiddo’s backpack recently. It’s science fair time. Don’t stress!! 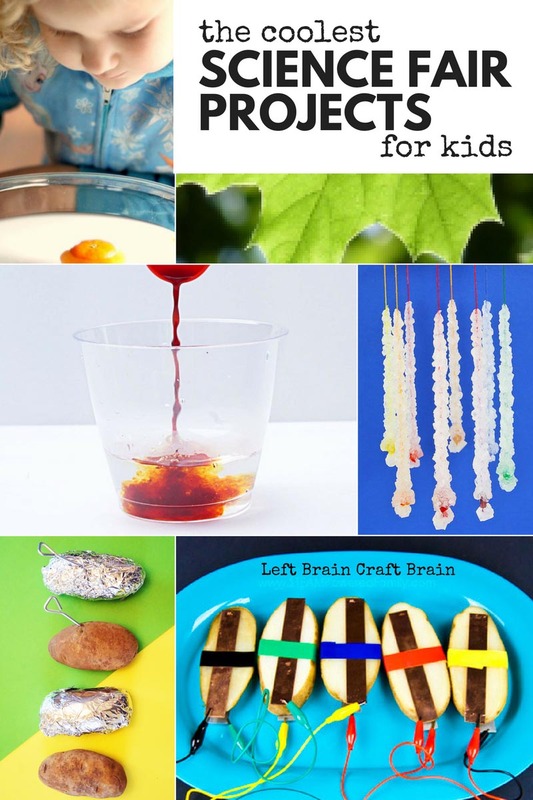 Left Brain Craft Brain has you covered with some of the Coolest Science Fair Projects for Kids. 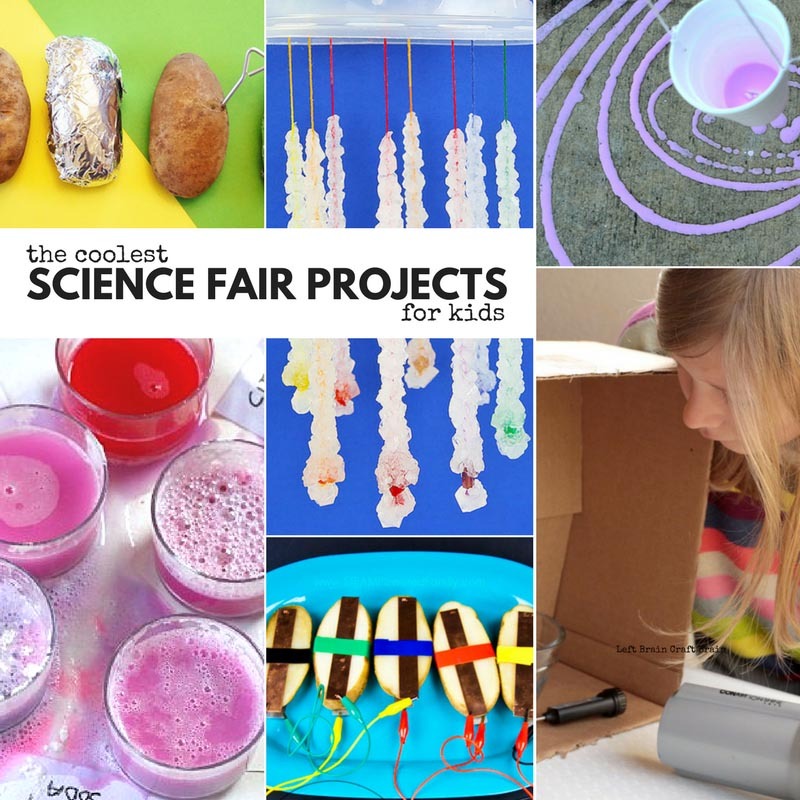 From crystals to energy efficiency and demonstrations to inquiry based projects, there’s something for every elementary school aged kid with a science fair assignment in their hands. Before you jump into the list, have a chat with your child or students. Ask them what their favorite thing to do is these days. Maybe it’s cooking. Suggest a food science fair project. Or maybe it’s LEGO. Suggest some building play science. 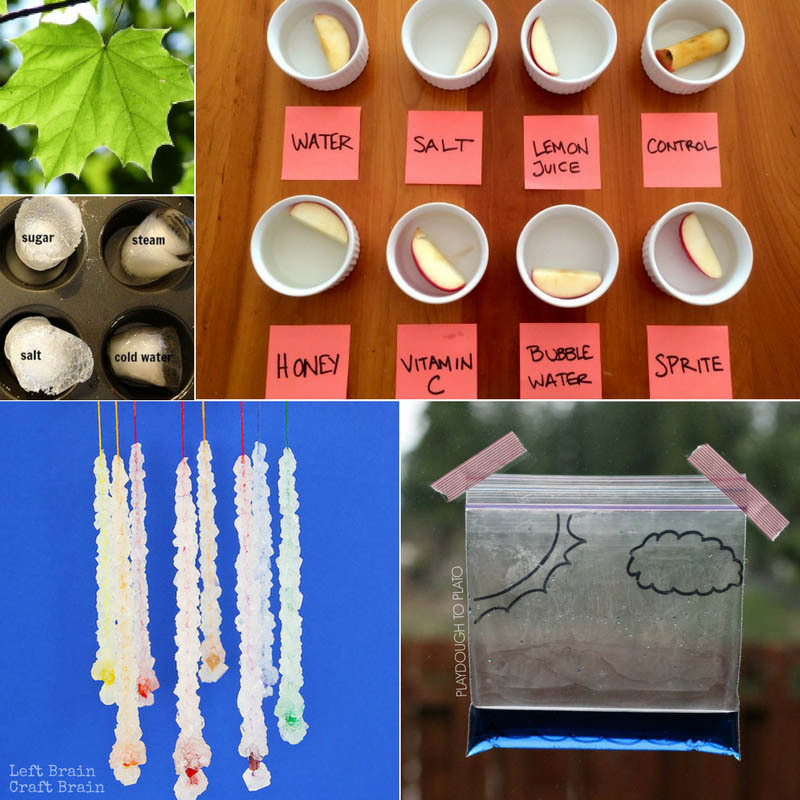 Science demonstration projects work well with the younger kids while inquiry type projects can really challenge older kids. 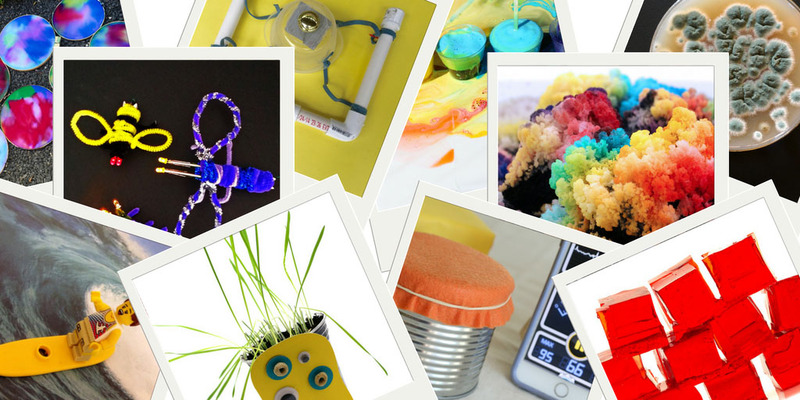 Here’s a great list to get them excited about the science fair! Cabbage Juice Science Experiment || What Do We Do All Day? At the heart of all science fair projects is the Scientific Method. It’s the organized process that many scientists use to answer a question and to experiment. Why should you bother to learn about the scientific method? Because it teaches kids and adults critical thinking and a framework in which to approach any problem, not just ones in science. 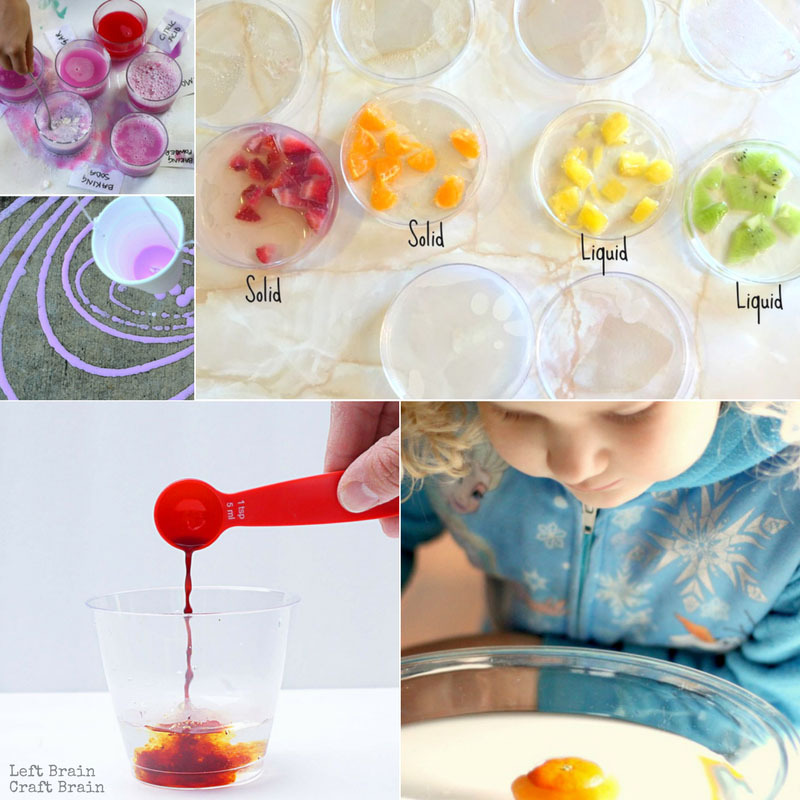 You can follow along with the experiment and the method below. 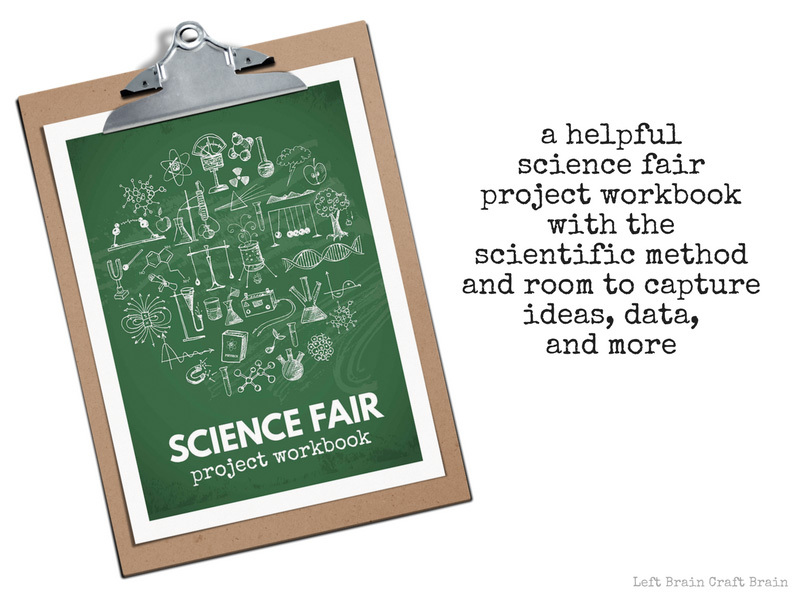 Plus, check out a quick summary of all the steps in this FREE Science Fair Project Workbook printable. 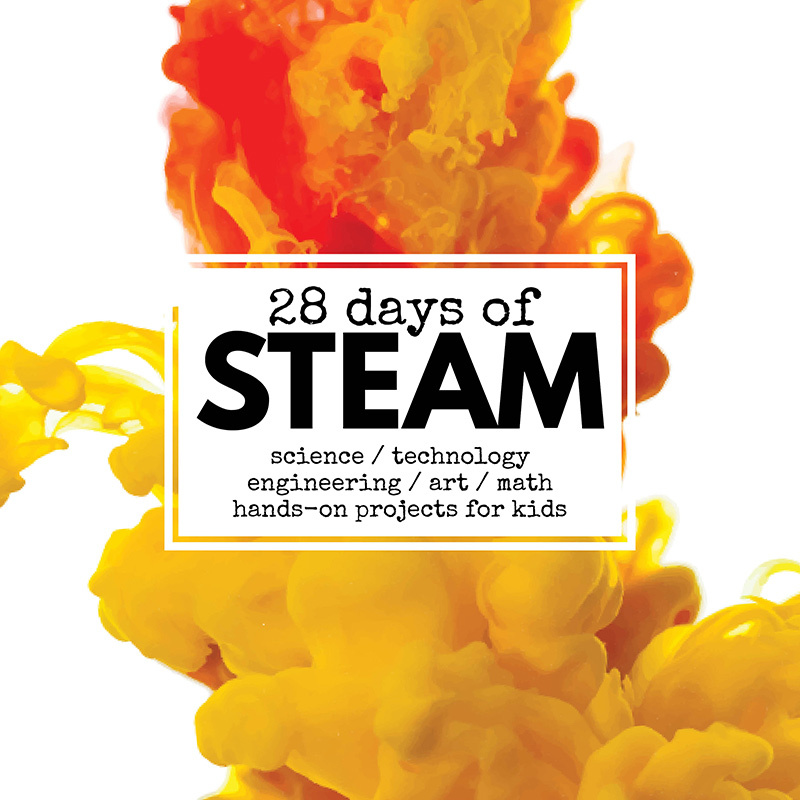 28 Days of STEAM – More Learning Fun! 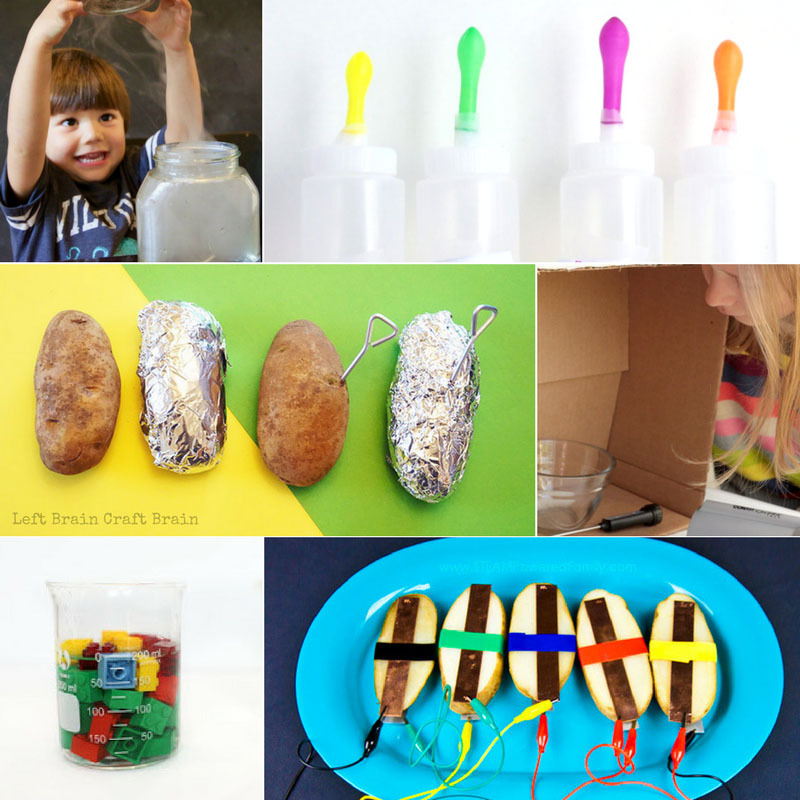 Many of these projects are part of an amazing, month-long series of hands on STEAM projects for kids. 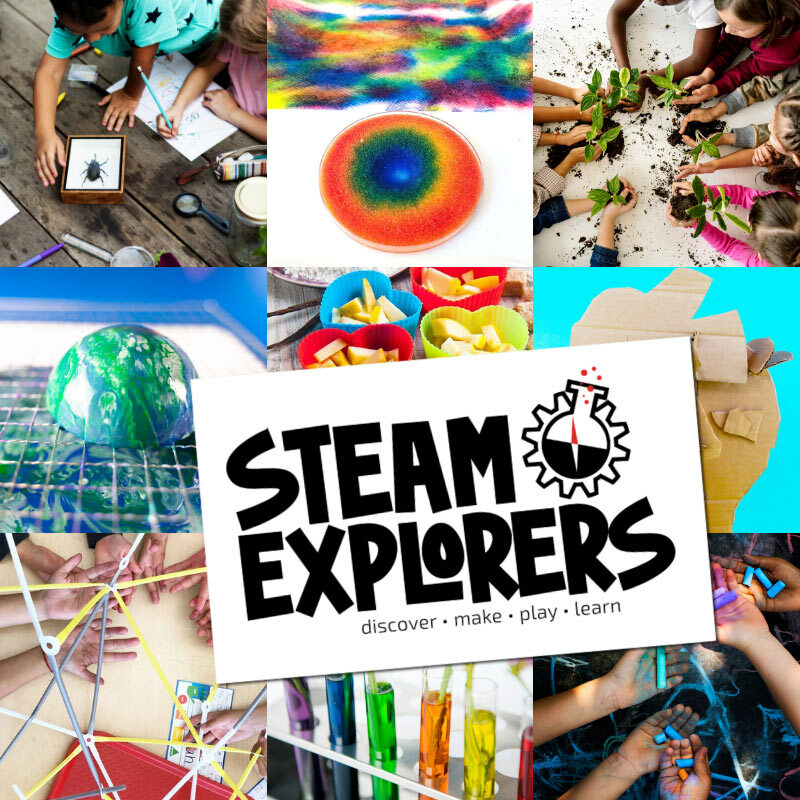 Click on over to 28 Days of STEAM for 60+ FREE science, tech, engineering, art, and math projects from 30+ education writers. All ready to get your kids excited to learn.